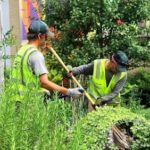 Handyman & Maintenance West Midlands are your friendly Handyman Services for all Handyman jobs that you need carrying out within your home or garden. We can undertake most jobs in the Oldbury area, and have a full job Category list below, however if your job is not listed just give us a call and we will discuss it with you. 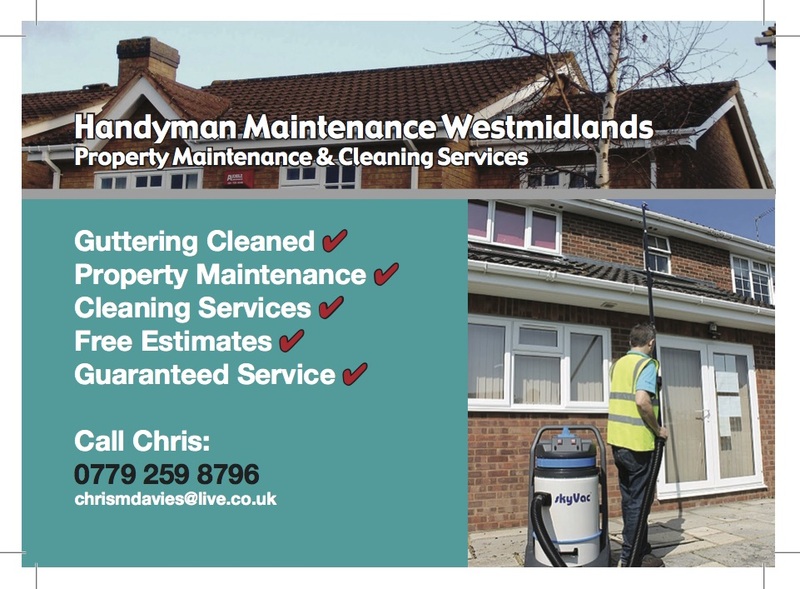 Handyman & Maintenance West Midlands are extremely professional in all our services and you will find us Trustworthy, Friendly and Approachable and we will help and advice where possible. You will find our prices very reasonable as we keep our advertising costs down to a minimum and work manly on word of mouth; we are based in Birmingham and cover most areas in the Oldbury area. We take on any work no matter how small or large. So if you would like a quote on any Handyman Work, just pick up the phone and give Handyman & Maintenance West Midlands a call. Price Promise We will also try to beat any Quote from any Handyman Company in the Oldbury. Contact us Today for a Fast Solution to all Handyman Jobs. Call Birmingham Today on: Mobile: 07792 598 796. 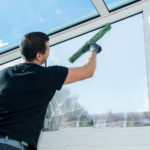 NEW* To Handyman Oldbury Services, Exterior House Cleaning.